I thank God for blogging platform it has made so many people to be exposed to what they wouldn't have known if they weren't bloggers. (This is one of the powers of blogging, it makes you research, learn, teach others and get you more exposed). For some years l have registered on the eBay website, l occasionally logs into my account then look around and vamute without really knowing what the website is all about. I know there are some people outside there who have the potential to make money online but they don't know how or where to start from. Making money online is risky, that's why many people avoids it at all cost, but it's possible, very possible to make money online so drop the fears and take the risk. you need a leap of faith which can change your life for better. 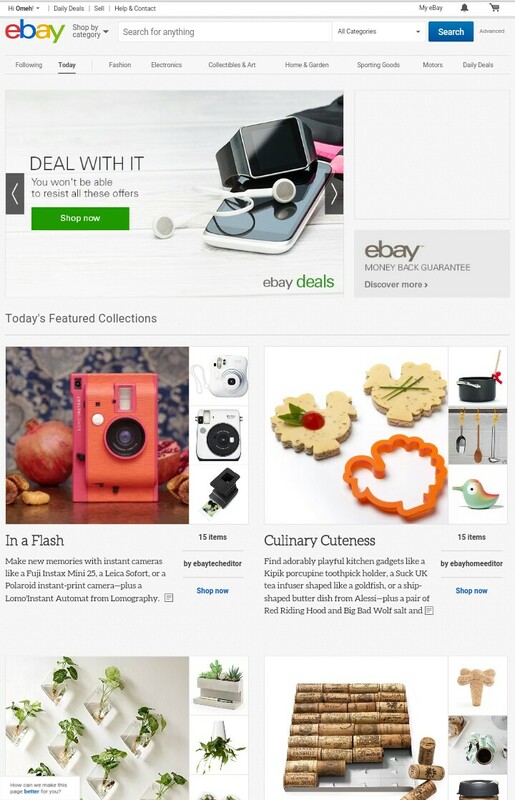 eBay is online market place.it is one of the most popular market place where you can buy and resell items ( goods/services ) on the internet. It's an online market place where people meet ( Individuals or Business corporations) to buy or sell new or second hand items (goods/services) ranging from Cloths, Cars, Phones, Cameras, Trucks etc. Here you can buy brand new items which has not been used before or second hand items which has been used but still functioning well with second hand value. eBay just like l have explained it above is online market place where people buys or resells items on the internet. So from the definition you can guess what is expected of you in eBay. Is either you buy items to use, or you buy items to resell it back to others, or you wants to sell any of your own item. So a seller lists an item in eBay all most anything from cars to trucks, phones to accessories, books to sporting materials, etc. Sellers has two method of selling items on eBay. 1. He or she places a fixed price on the item: here the item to be sold already has a price tag on it so no need to negotiate, you need it you buy. 2. Auction type listing: Here the seller accepts bids, negotiations etc. The seller places a bidding price on the item and the item stays in eBay website for some days. People who are interested on the item will be placing their bids, after some days when listing period is over the buyer with highest bid buys the item. People who has self motivation energy and can make words go round - to their Family members, friends, acquaintances and strangers using online and offline methods. You must have basic experience on selling of goods and services offline or online, and how to save up for business. 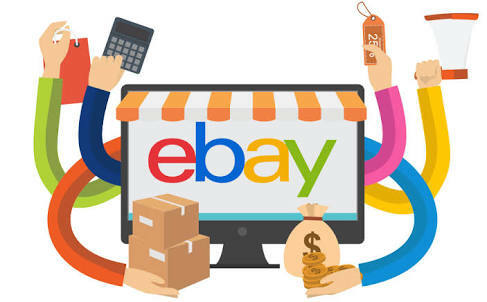 The time required for selling items on eBay is about a day or two you will need to register yourself on eBay website either as Personal account or Business account and fill in your Paypal account. 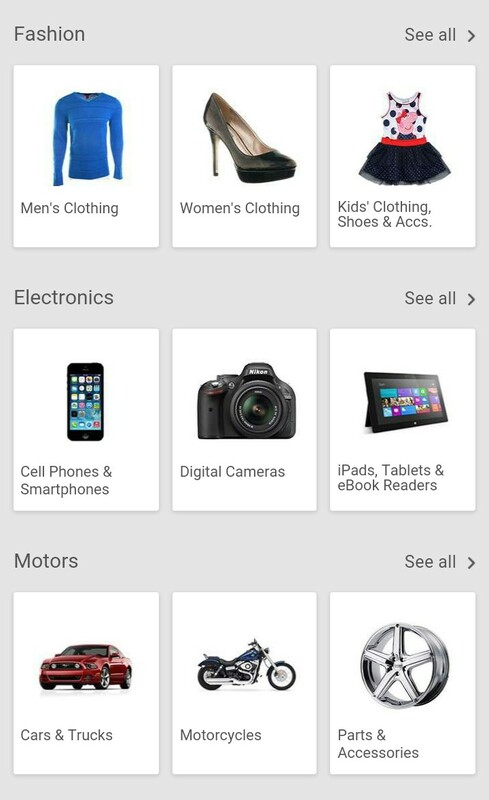 Then upload the items (product or services) pictures you wants to sell and an appealing description. Even as a newbie it’s not hard to start. 1. If you are a newbie in eBay.com and your new account don't have feedback yet then it will be hard for you to sell items. So let's look on how to get feedback which will help you to sell. The feedback will make people to believe that you are real and genuine. you know it's hard for people to trade online this days due to many unwanted events which has happened in the past and so on. So it's important you gets 10-15 feedbacks from people on eBay.com before you begins to sell. The simplest way or method to build feedback on eBay is to buy 10-15 items @ $0.99 which will come with free shipping. Some sellers will leave positive feedback to your account as soon as you makes payment, this way you will build the feedback you need. 2. Start small - Yes it important you start small, then create the awareness and popularity you need, though some resellers on eBay buy items on bulk wholesale stock of the items they wants to sell, then sell them on eBay on retail price. But as you are just starting if you don't have much money to buy from those resellers in retail prices then look up for items within your house that's in good condition and place them on your list for sell, it’s very good start. 3. Research - you have to make research on the list of items you have placed for sell and make sure they have market values. Research on this items to know their true market value on eBay and other e - commerce websites to make sure the price tag you placed on them is what they are really sold. Then dig the relevant keywords and tags which will help people to find and locate you on Search Engines like Google, Yahoo, Bing etc. 4. Craft your item title - the title you will give to your items will have a long way to decide whether people buys them or not, so make sure you create good, complete and appealing title that will be able to attract your potential buyers. Try to create this title including your relevant keywords on it. 5. Write your item's description - most lazy people fails to realize the importance of description on the list of items they place for sell on eBay site. So make most use of this opportunity to rank higher than them by creating a very good, informative, descriptive description that your potential buyers might need. 6. Upload your item’s picture: in uploading of your items picture make sure the pictures are of high - quality, clear not dull and covers all the needed angles. Also try to upload as much as 6 or more pictures not just few. 7. Timing: the timing for listing your items also possess great importance on the way it’s been sold, some experts sellers on eBay uses 10 days listing method starting from thursdays, giving them full two weeks of exposure, and this way they will receive highest traffic during the weekends. so use the same method to sell yours too. How To Make Money on eBay ( Monetization ). How to make money on eBay is simple the more people place orders on your items, the more money you make. The way you delivers your items and their quality will influence your users feedback which directly affects your order placement. So ensure you delivers high quality items to receive positive feedbacks. Once you are in a profit making stage, buy your most selling products in bulk on a wholesale price and then sell them on retail price to increase your profits. This great thanks for elaborating more on this I will personally read more on your emphasis to learn more great things I have not yet learnt.